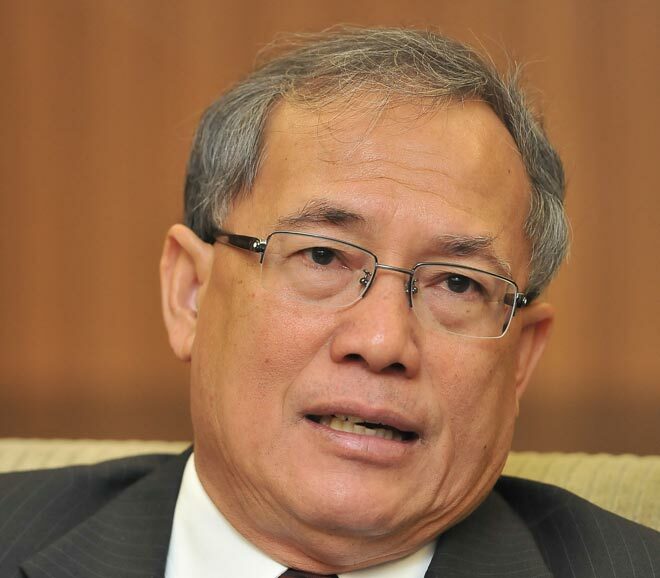 PUTRAJAYA: The Minimum Wages Order 2016 (MWO 2016) will come into effect July 1 this year, said Human Resources Minister Datuk Seri Richard Riot. In a statement today, the minister said the order would involve all employers in the private sector, regardless of the number of employees they have, except domestic helpers (maids). “The government has reviewed all recommendations submitted by the National Wages Consultative Council (NWCC), and has taken a balanced approach and considered the interests of both employers and employees (before issuing the order),” he said. He explained that in MWO 2016, the minimum wages set were according to region, namely RM1,000 per month or RM4.81 per hour for Peninsular Malaysia, and RM920 per month or RM4.42 per hour for Sabah, Sarawak and Labuan. As for the daily minimum wage rate, it is subject to a maximum of 48 hours per week, which means in the peninsula, for a six-day working week (48 hours), the daily minimum wage rate is RM38.46, five days/week at RM46.15, and four days/week at RM57.69. In Sabah, Sarawak and Labuan, for a six-day working week the daily minimum wage rate is RM35.38, five days/week at RM42.46, and four days/week at RM53.08, the minister said. Riot said that for workers who were paid on a piecework, tonnage, trip or commission basis, the monthly salary shall be not less than RM1,000 in the Peninsular Malaysia, and RM920 in Sabah, Sarawak and Labuan. Thus, he explained that the guidelines issued by the NWCC on Sept 6, 2012, in line with the enforcement of the MWO 2012 would be repealed once MWO 2016 comes into force on July 1, 2016. “The government hopes the new minimum wage rates can boost the income of Malaysians, as well as help improve the country’s economy in achieving the status of a high-income nation by 2020,” he said.